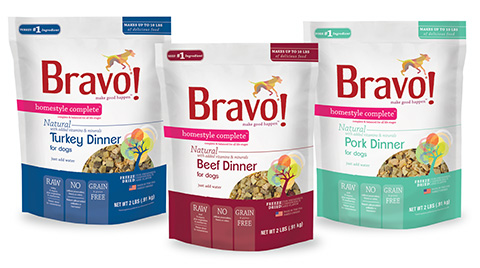 Last year, Purina sued Blue Buffalo claiming they misrepresent their products as containing no by-products when, in fact, they did—false advertising. Blue Buffalo denied this and counter-sued for defamation. 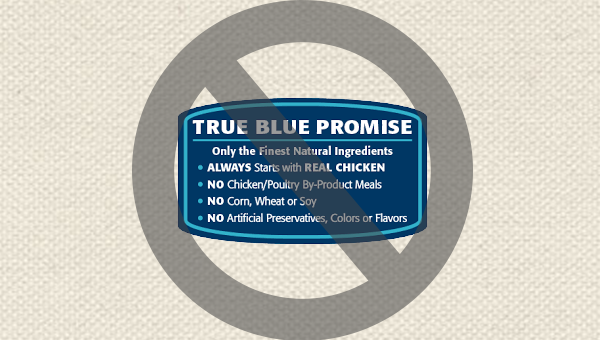 Later, it was discovered that a supplier to Blue Buffalo did indeed deliver meal that was mislabeled: chicken by-product meal was labeled chicken meal. Blue Buffalo has admitted this, sued that supplier, and changed suppliers. I have spoken with a representative of Blue Buffalo to get further information about this, and at this point they either cannot or will not state with certainty which, if any, of the foods on our shelves contain by-product meal. They know that everything made after May of 2014 does not contain by-product meal, so there are few products left in circulation that are affected. They have agreed to exchange any product that could possibly have the by-product meal in it based on the expiration date of September 2015. The information coming from Blue Buffalo is scant at this point. They are in the middle of multiple lawsuits and are tight-lipped about anything related to the quality and purity of their product. If you would like to discuss alternatives to Blue Buffalo, we’d be happy to make suggestions. Buy one 4-lb. bag of AvoDerm Revolving Menu grain-free food and get a 4-lb. bag of another flavor for free. AvoDerm is specially formulated for healthy skin and coat. 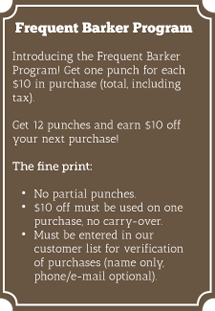 Also, stop in Saturday, June 6 when a rep for AvoDerm will be at the store. 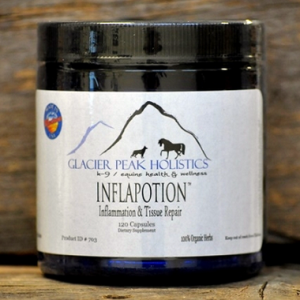 By Glacier Peaks Holistics, Inflapotion is an herbal anti-inflammatory intended for use with arthritis, tendon or ligament damage, puppy growing pains, old age aches and pains, and skin inflammation/irritation. Try the “travel size” package – you should see results before you finish it. Homeopathic pain remedy plus amino acid for healing and repair. 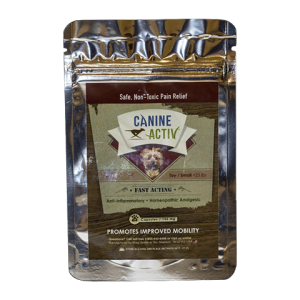 Canine Activ is fast-acting is available for small breeds (less than 25 lbs), medium breeds (25-65 lbs) and large/giant breeds (65+ lbs). Also can be used as a preventative before activity. 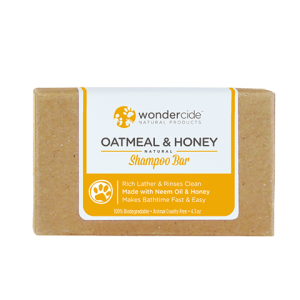 Available in four different blends including Fleak & Tick (Citronella & Geranium), Exfoliaiting (Neem Bark), Hypoallergenic (Aloe), and Oatmeal & Honey. If you haven’t shampooed your dog with a bar before, try it! It is very easy to use. 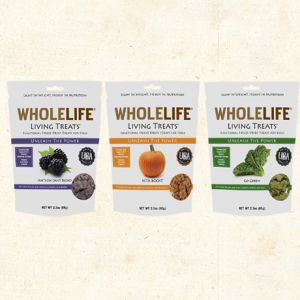 Whole Life Living Treats are low calorie “puffs” available in in three flavors. Greek yogurt and peas are the base, with either greens, pumpkin, or berries. Similar to Sojo’s and Honest Kitchen, but with bigger chunks. Freeze drying simply removes the water from meat and poultry while retaining every vital nutrient in its original, bioavailable form. Just mix with warm water, wait 15 minutes and serve. Total Dog Company will be attending Woofstock in Maple Grove this summer! Stay tuned in upcoming newsletters for more details! Thanks for watching out for our furry friends !